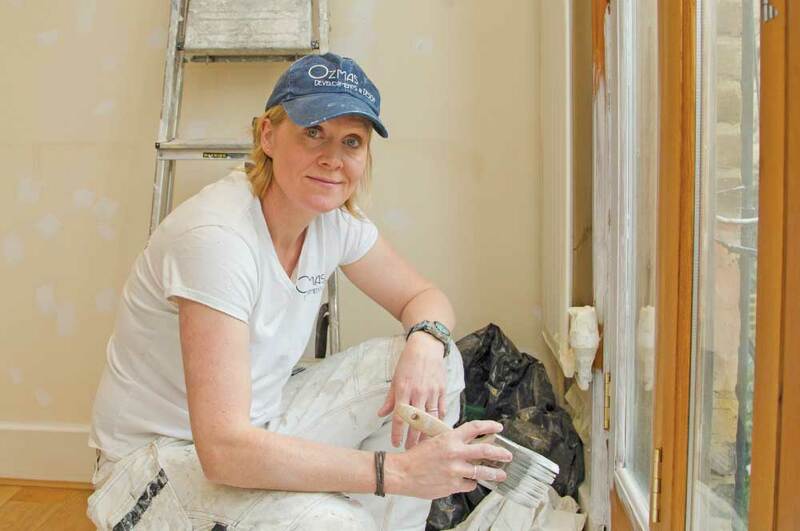 Known as a perfectionist who works fast and leaves your home spotless at the end of each day, Georgina Knight, with her 20 years’ experience working in the high-end decorating trade, has earned a very good reputation among local clients. 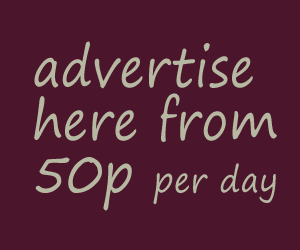 ‘We quote for job sizes ranging from painting a single front door to full interior and exterior redecoration of a four storey, six-bedroom house – and everything in between. Georgina, a mother of two young boys, moved to London from Ireland in the mid-Eighties and after a few years living in the Hammersmith area, has now settled with husband Justin in Acton. With a background in the arts – she studied at Chelsea College of Art and is also a skilled illustrator and cartoonist – she has now set up her own company, Ozmas Developments & Design. Her wide experience allows realistic quotation and a sensible deadline for the job’s duration. Whether you are a landlord looking to lease premises or an in-going tenant, services can be provided to suit your needs. Commercial work includes white box finish to bespoke franchise standard. Clients include private homeowners, landlords and high-end residential and commercial agents. Georgina’s skills as an illustrator and cartoonist can often provide an interesting crossover with the decorating work, particularly in private houses. Georgie and her team offer interior and exterior painting and decorating, lining and wallpapering, colour consultation and design. For a free consulation call Georgina on 07772 636 000.